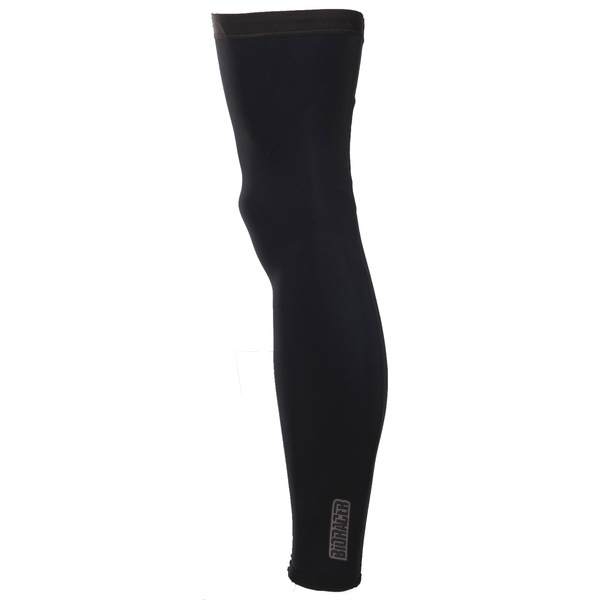 Lightweight and supple, the Stratos legwarmers provide a basic protection in late spring and early autumn or in slightly cooler summer mornings. Because they are lightweight, they fold into a small package and are easily storable. The main difference with the Lycra version is the usage of Aquaracer as the main material. Aquaracer is naturally stretched in every direction. This ensures a maximum freedom of movement. It features UV protection (factor 50) which makes makes them ideal to protect against the sun in very hot climates. Another performance benefit is the hydrophilic inside and water repellent outside of the fabric. This reduces the windchill factor during long mountain descents.